This show has received the review from Artslant. Please check the links below. 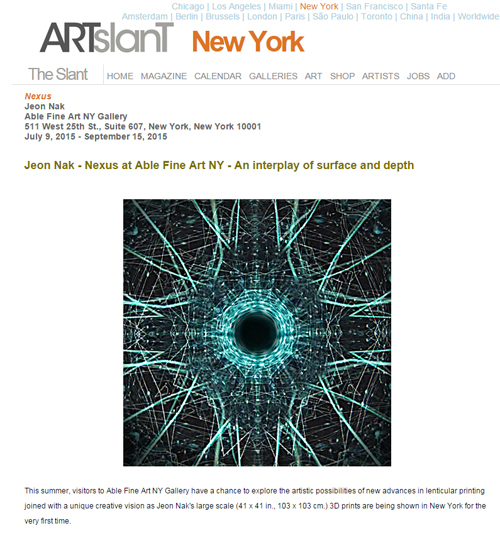 Jeon Nak had the solo exhibition opening July 9 at Able Fine Art NY Gallery, Chelsea, NY. 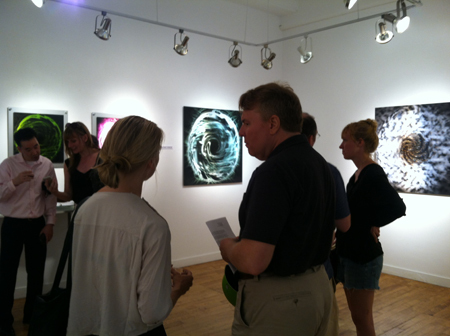 Many people came to the opening and enjoyed his amazing artwork. 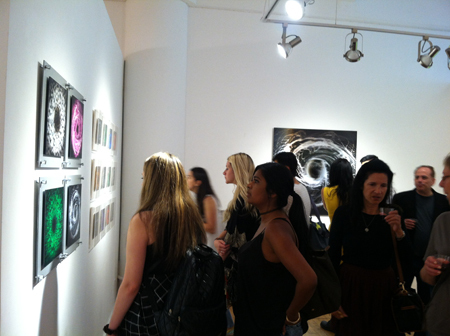 The exhibition runs through September 15, 2015.